Enjoy a fun, home-style wild foods dinner with author Ava Chin, who can usually be found hunting for mushrooms and other delicacies in the boroughs of New York City. She joins forces with San Francisco forager Iso Rabins (ForageSF) for a celebration of locally foraged edibles. Inspired by her recently published memoir, Eating Wildly: Foraging for Life, Love and the Perfect Meal, Iso and Ava will prepare a meal showcasing what the Bay Area has to offer: a variety of wild greens, nasturtiums, sea beans, lemons, and seasonal fruit are possible highlights. Ava will be on-hand to discuss foraging for edible plants—where they thrive, plus their culinary history and global profiles—as well as writing about food, love, and foraging for the perfect meal. 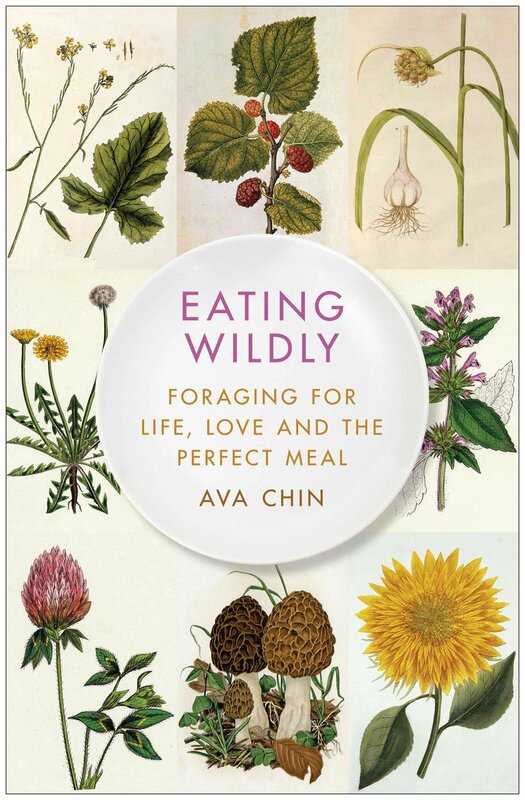 Ava Chin is the author of Eating Wildly: Foraging for Life, Love, and the Perfect Meal which Kirkus called "A delectable feast of the heart." The former Urban Forager columnist for the New York Times, she has written for the Los Angeles Times Sunday Magazine, Saveur, the Village Voice, and SPIN. She is a professor of creative nonfiction at the City University of New York-College of Staten Island. Iso Rabins is the founder and chef at forageSF and the underground supperclub The Wild Kitchen. In addition to his own meals, he has been a guest chef at Mission Street Food, and LA’s Hachi series. All of his dishes are focused on the abundance of wild foraged food in our local oceans and forests. Intensly seasonal, his dishes reflect his passion for discovering what our area has to offer. From wild mushrooms to wild nettle, wild boar to local fish, come taste what the Bay Area natural landscape can provide.